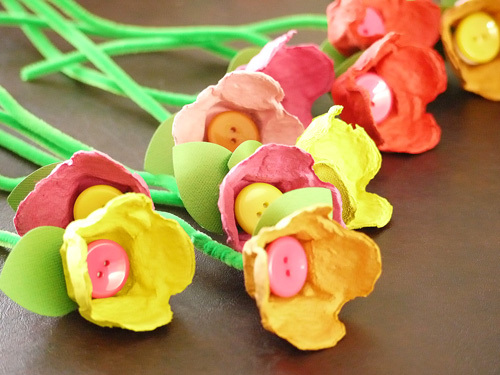 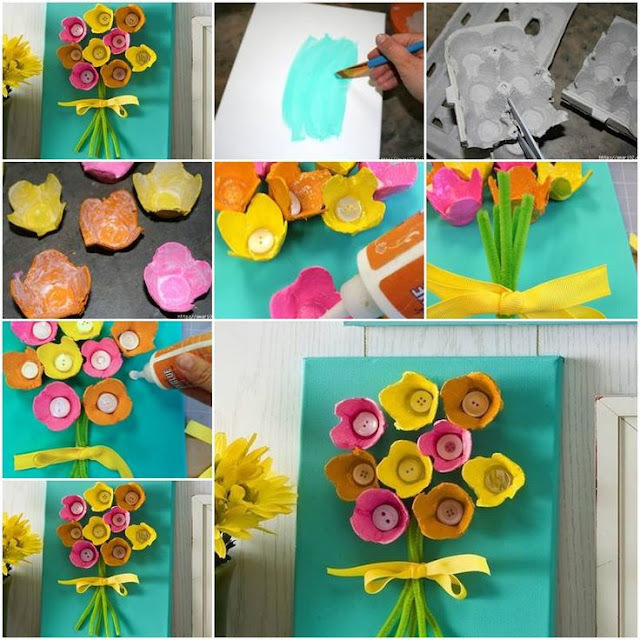 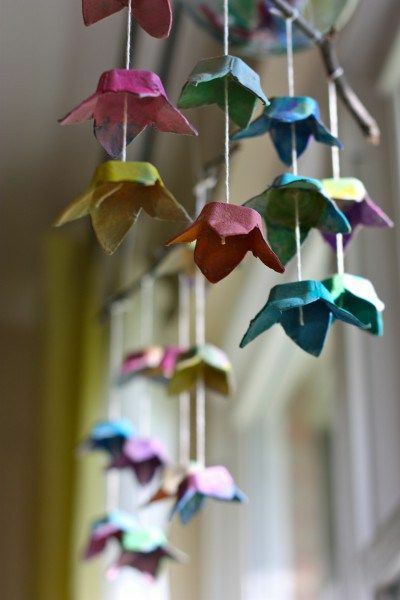 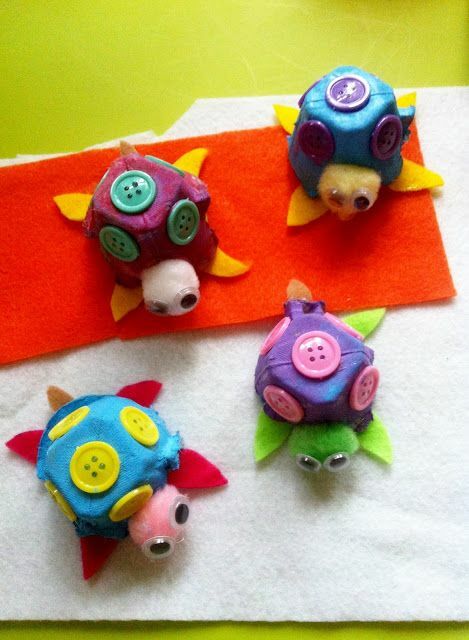 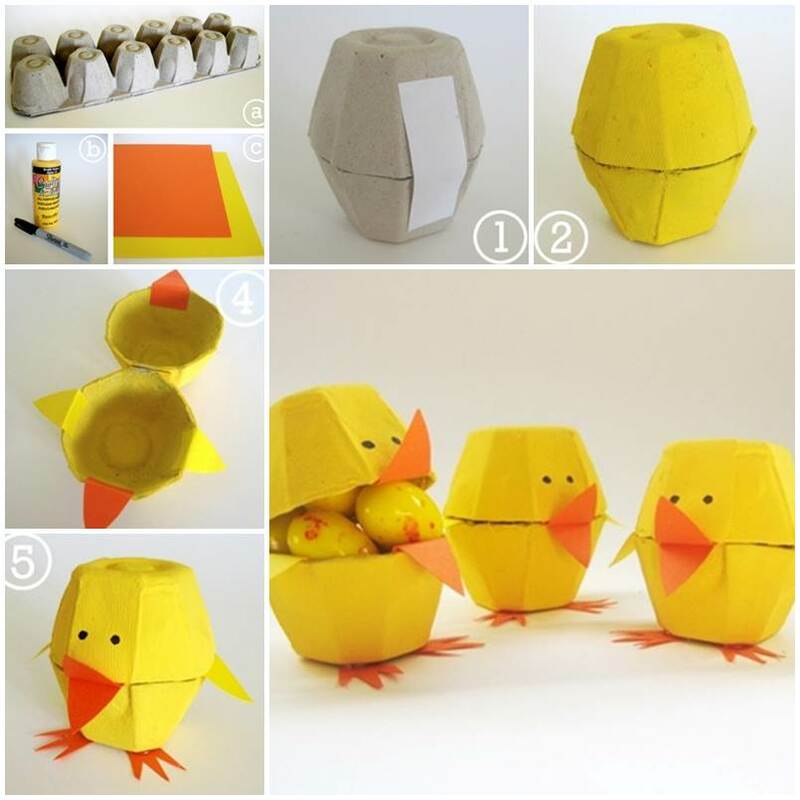 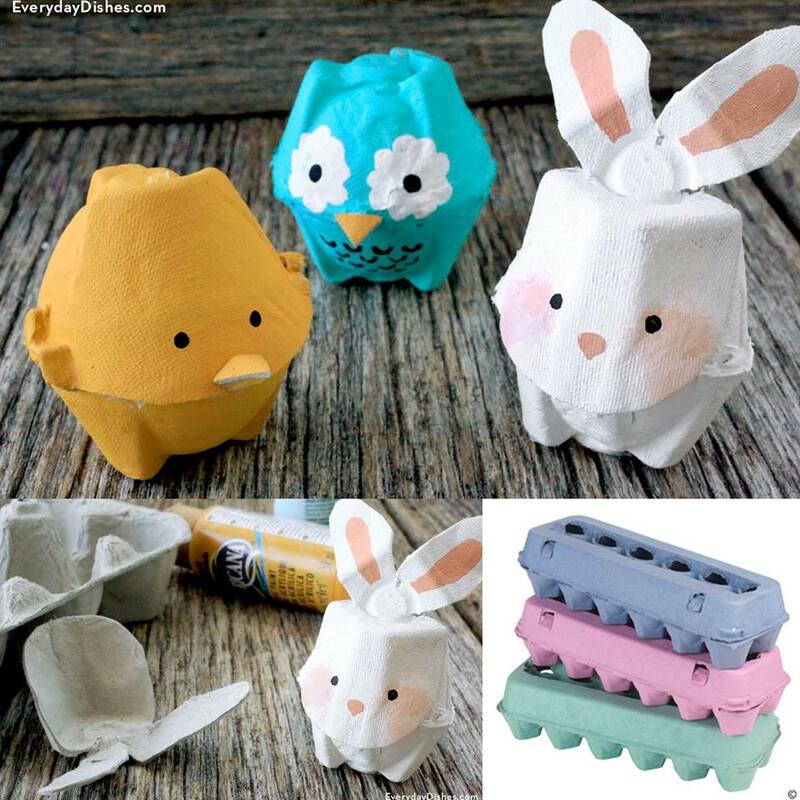 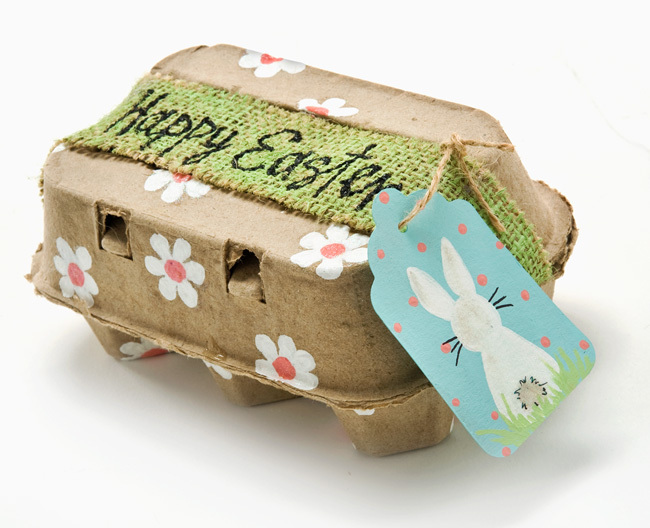 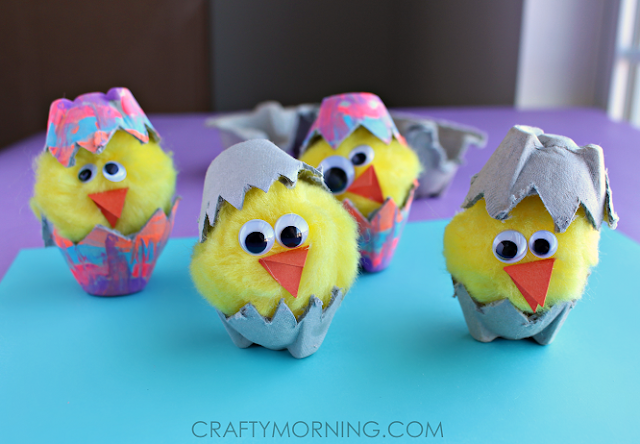 Repurpose your recyclable paper egg cartons into wonderful crafts that will have your kids cracking up! 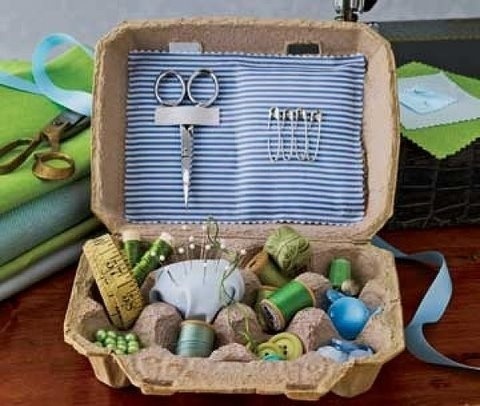 By getting creative and having fun, you'll set a great example of how to reuse and recycle items into eco-friendly objects. 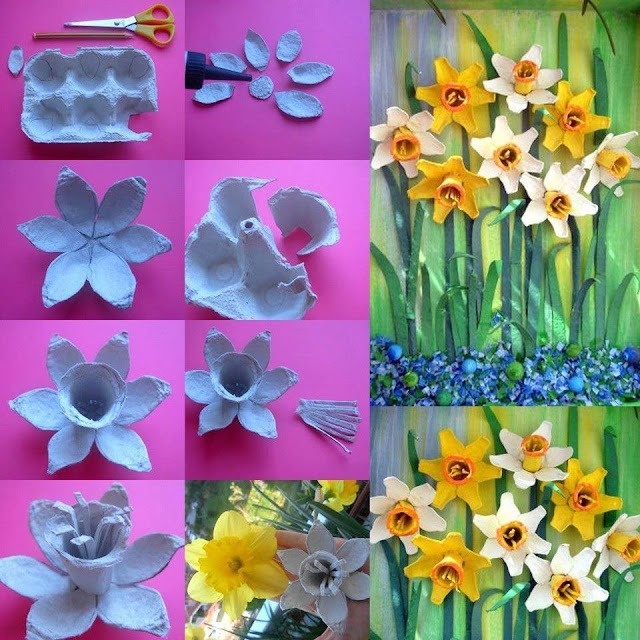 Check out these ideas to reuse the egg carton in many ways. 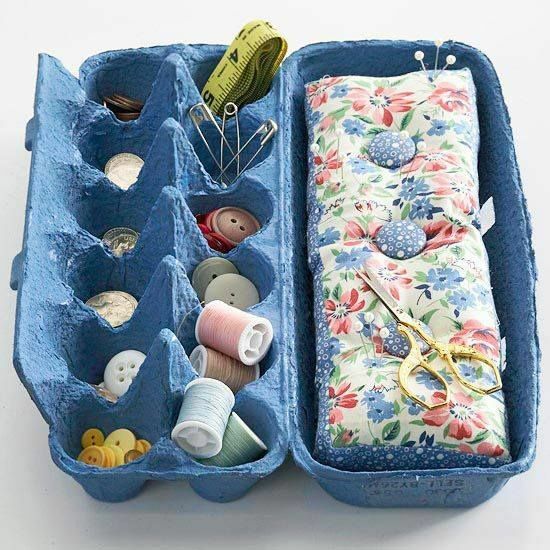 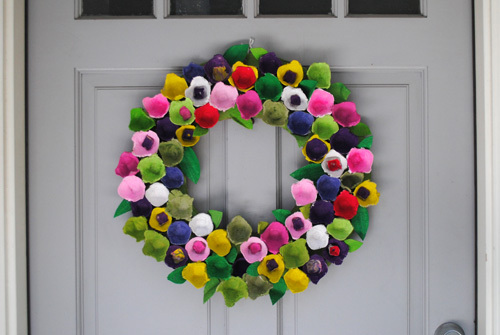 Whether you use them in making simple flowers, wreaths, ornaments, boxes, phones and even dressmakers. 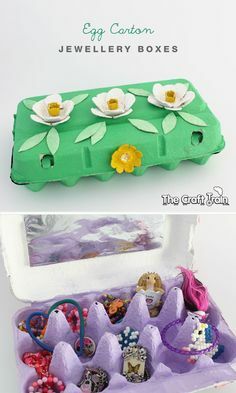 Next time think twice before throwing them away.